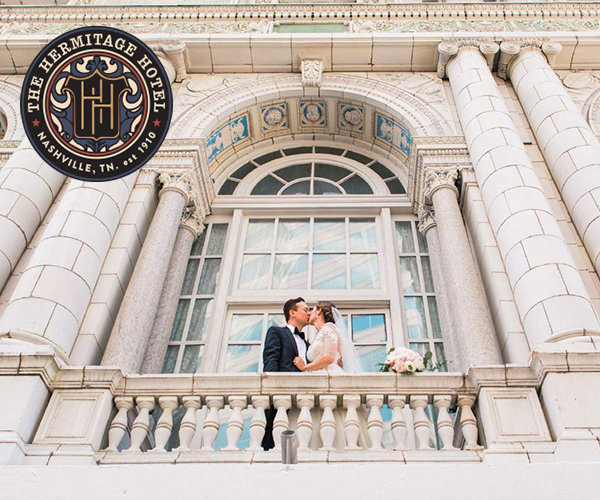 If you're hosting your wedding in Music City, chances are you'll want to show off the music aspect of our talented town at your wedding reception. 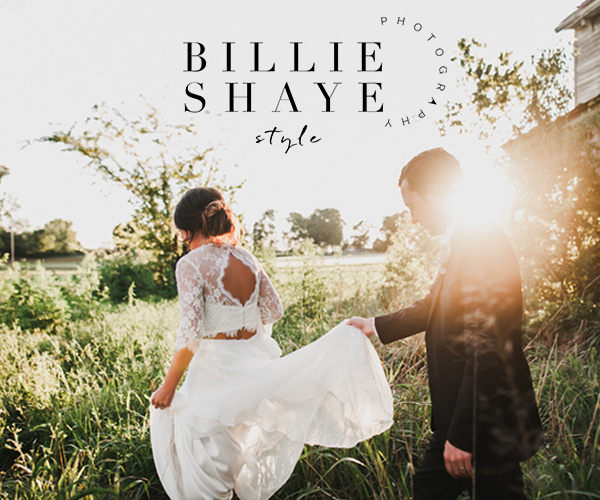 And if you're looking for unique wedding entertainment in Nashville, look no further than Entertain! 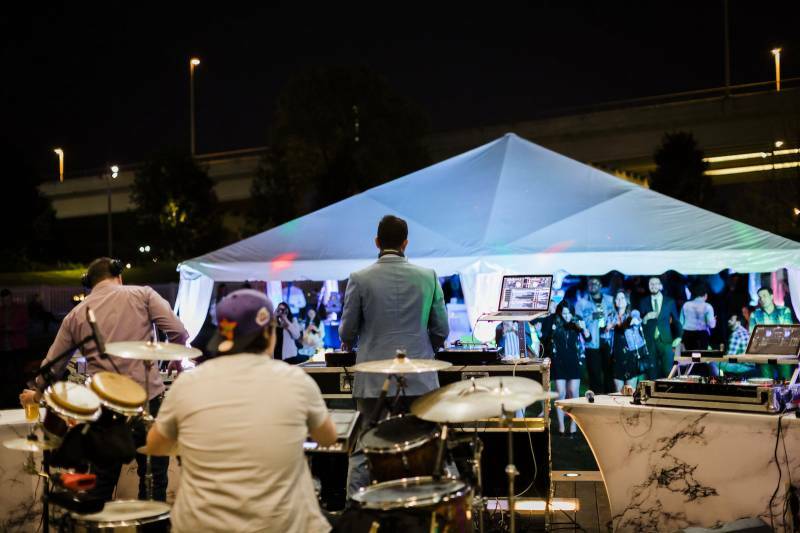 's newest service - Dueling DJs with a Live Drummer! 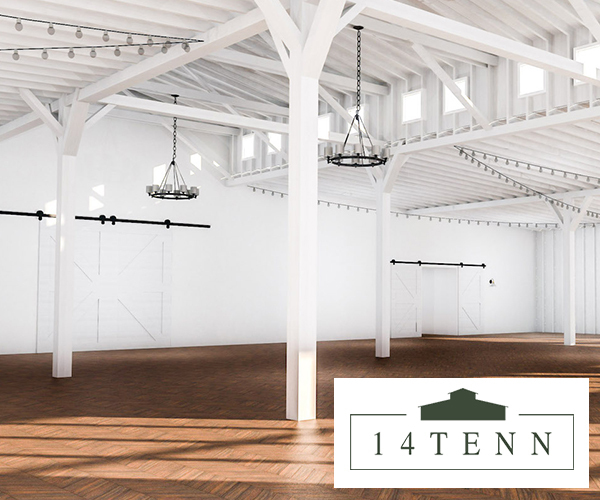 Yes, you can turn your wedding reception into one of the coolest parties in town by hiring Entertain! to meld their DJ services with live music. It's something your guests will leave your wedding and talk about for years to come! So if you're looking for that show stopping piece to your wedding puzzle, then this might be the choice for you! Keep reading our interview below with Entertain! owner, Brandon to learn more about this incredible service! How did you guys come up with this concept? Brandon: It originally started with another DJ and I, playing DJ sets together and mixing music and samples on top of each other's music. This allowed us to blend music in a creative and masterful way that a DJ couldn't do by themselves. After playing several events together, we realized we wanted to take it to the next level. 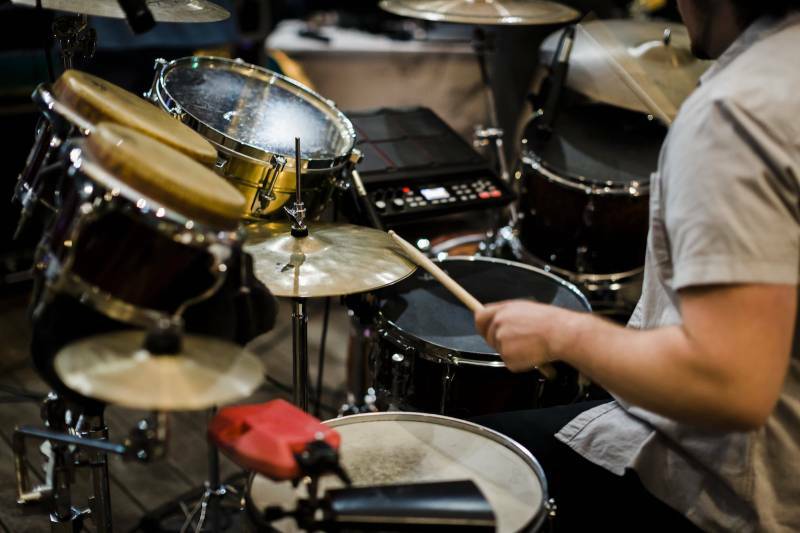 With us performing in Music City, we decided to add live entertainment to our sets... and adding a drummer to play the beats that fit perfectly with us. Since then we have gotten so many requests from couples for our services. It's fun, different, and provided an experience of a lifetime! Would Entertain! provide all the equipment necessary for this? Brandon: Yes, absolutely! All we require is 2 tables and access to power. We take care of the rest! 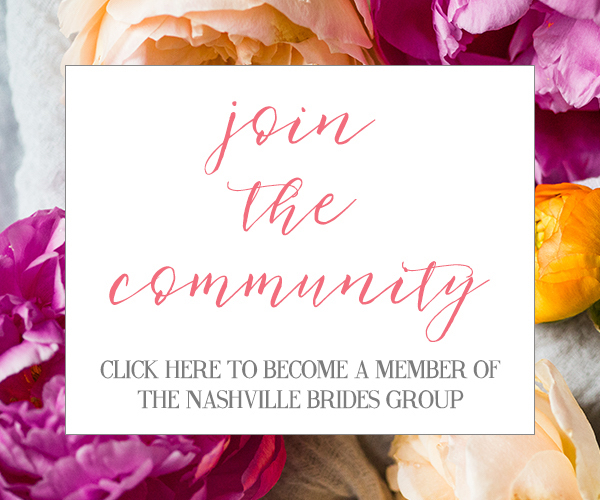 What an amazing and fun service - it's perfect if you're looking for unique Nashville wedding entertainment! 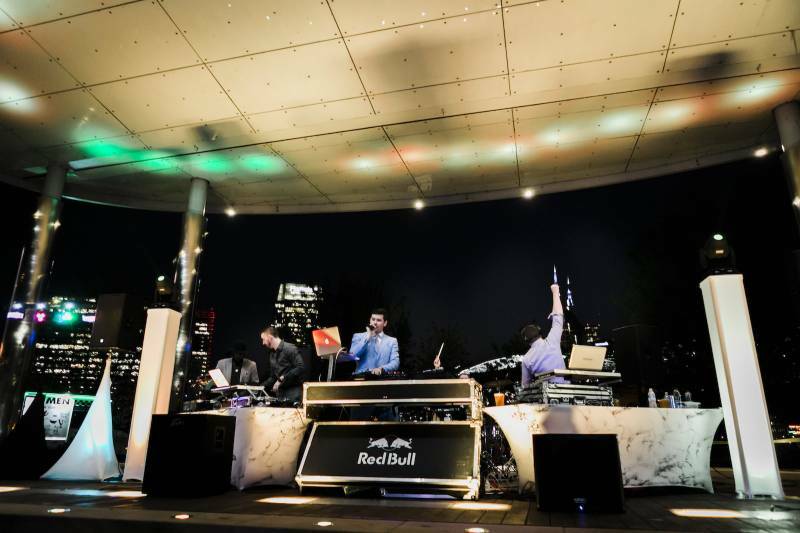 You can check out more on this dueling DJ with a live drummer service from Entertain! here on their website. Also be sure to find more on Entertain! on Instagram!